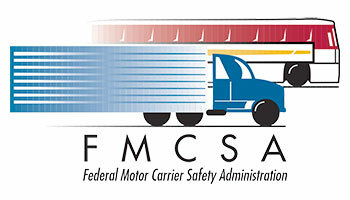 Whether you are looking for a car shipping quote or freight shipping quote, we follow the same four-step process. 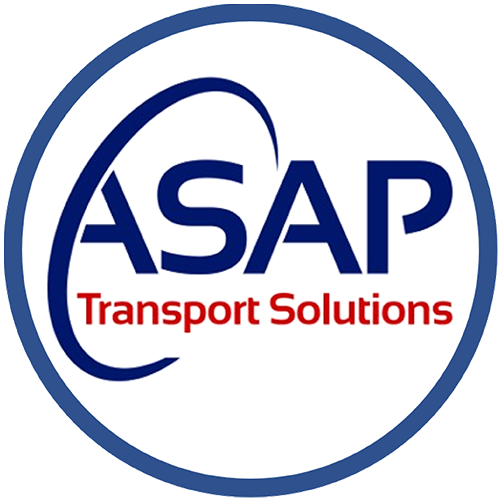 Contact us at ASAP Transport Solutions and get a Dedicated Shipping Adviser who will listen to the needs of your shipment, give you guidance on certain details and answer any of your questions. Car Shipping Quote? 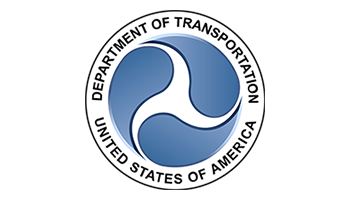 Freight Shipping Quote? It doesn't matter. Our team will provide you with a personalized shipping solution and a price quote to book the shipment. We will provide professional assistance to you throughout the entire process. We pick up and deliver your items and handle all of the details so you don't have anything to worry about. You're happy with our results! In fact, you're so happy that you recommend us to your friends, family and business associates. 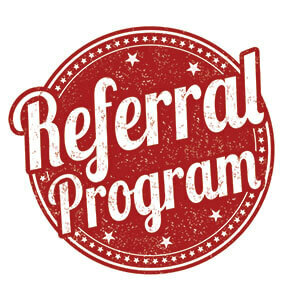 Ask us about our Referral Program! We specialize in simplifying the logistics of any complex supply chain and help find ways for our clients to save time and money when shipping their products. No matter what challenge that our customers are facing, we will find you the best logistical solution possible. Our goal is for our clients to view us as an extension of their company, they can depend on. 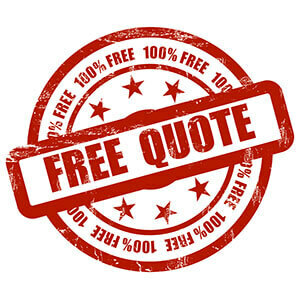 It's easy to start the process, just request a free quote!